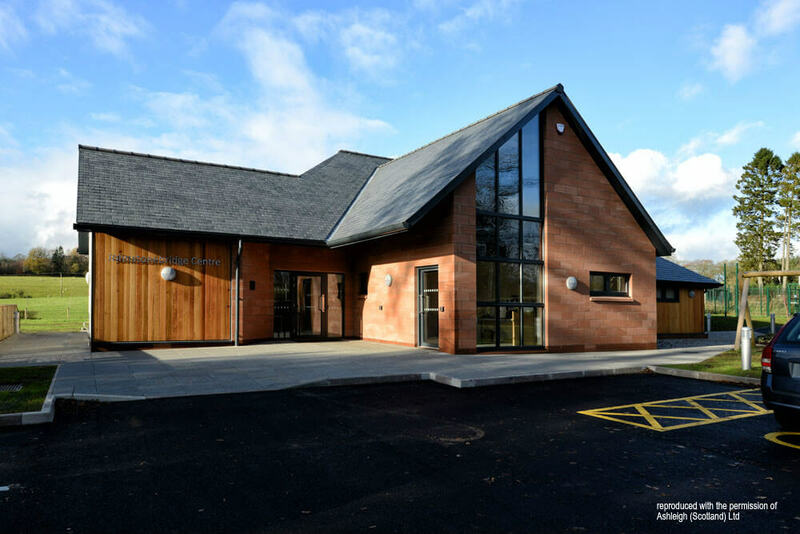 We led the team in the design and delivery of this new community Centre providing a hub for the people of Johnstonebridge. The £1.1m project provides a new build multi use community facility with sports/function hall, smaller multi use rooms, bar & kitchen along with wc/shower facilities both internally & externally accessed to accommodate a broad range of existing community based groups as well as encourage new projects to develop. To supplement income the centre is designed to be able to be let to host corporate & social events to the wider public, such as weddings, public consultations etc. 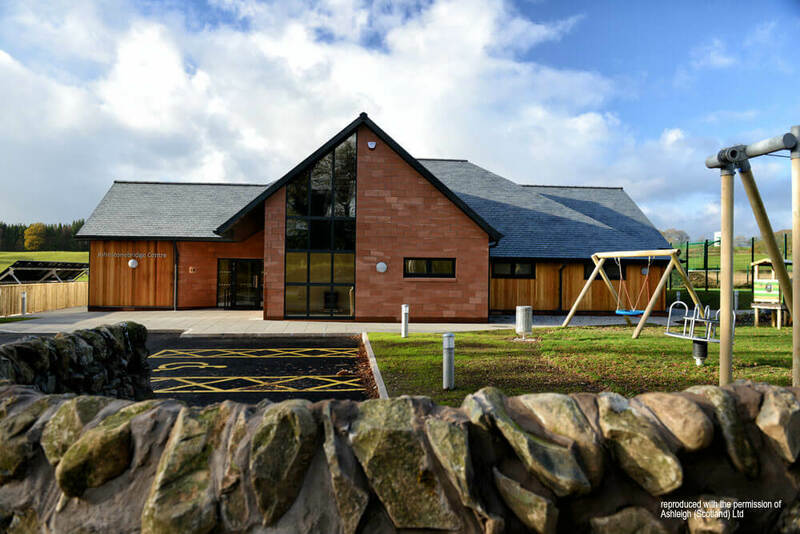 To compliment the facilities provided by the building itself, a play area & MUGA have also been incorporated, with a further tennis court & bowling green planned for the future to provide a centre for a wide range of uses & interests for the community rather than just a hall. The building is designed to have the lowest running costs possible, with low power PIR internal lights that only activate with movement & when the day lighting levels require. The heating system is a ground source heat pump run from boreholes with a ground mounted solar thermal array to supplement this & reduce electricity consumption, which is also assisted by a roof mounted PV array to input in to the power grid. Ashleigh (Scotland) Ltd of Dumfries were the appointed contractor for the project and works were completed in 2015.